We’re offering a FREE PLACE for the Bride to Be on any hen dance parties with groups of 12 paid – so 13th place FREE. Looking for the Ideal Hen weekend and love the era of the 1920’s , the Charleston hen party is awesome simply awesome, Your hen group will turn instant flapper girls. 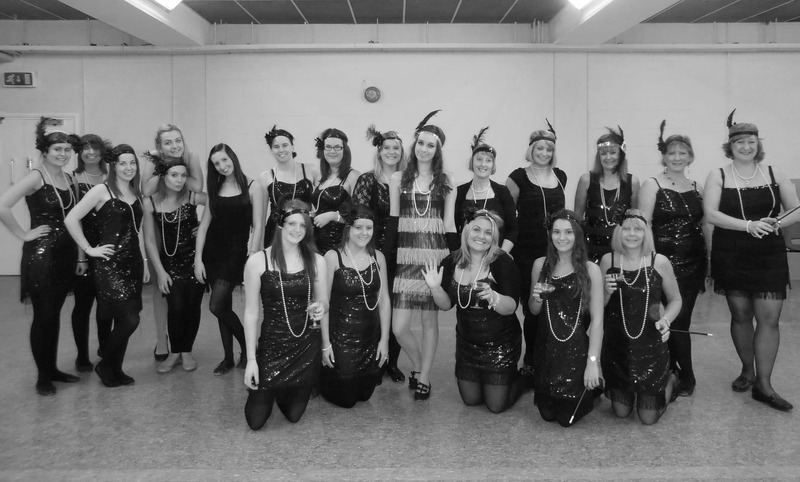 This Gatsby hen party is fun, flirty and so much fun to learn. During this ultimate Charleston flapper 1920s swing dance hen party, with Burlesque Baby you will learn authentic 1920’s dance moves , shimmy and shake and we guarantee you will be roaring with laughter and performing like flappers. No prior dance experience is needed all left feet welcome, just bring some flat shoes and off we go, we will teach you the basics and techniques and the lesson will progress at your group’s pace. Our Charleston flapper 1920s swing dance hen party, are suitable for ladies of all ages, shapes, sizes and fitness level, and men are welcome too. Also ideal for birthday parties or corporate events.